Hamleys has stopped selling a children’s slime toy after the product failed a safety test for boron, a chemical that can impair fertility. Tests by consumer group Which? 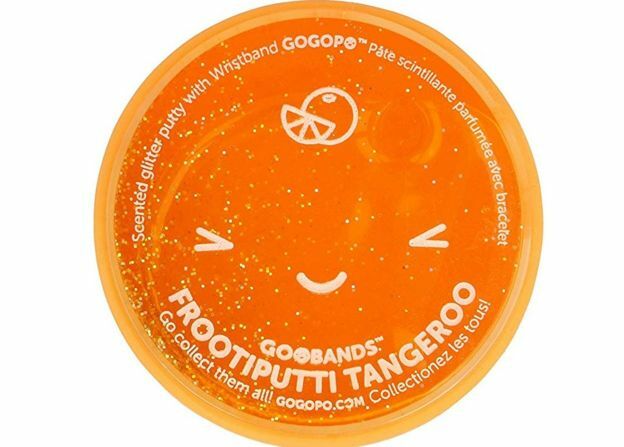 found that Frootiputti slime, made by Goobands and sold at Hamleys, had four times the EU limit for boron in toys.